As we enter the final stages of covering the A Level Geography content, I seem to be giving the same feedback to our cohort with each completed essay they hand in. Thus, some creativity in approach is required and I’ve started to experiment with different methods of structuring and scaffolding A Level essay writing. In particular, my Year 13s seem to be struggling with the requirements of the evaluation essay question. Whilst their subject knowledge is (increasingly) sound and they are beginning to develop their points, any form of ongoing evaluation remains absent. Instead, they rely on their conclusion (believing that this is the same thing!) and only begin to evaluate as they draw their essay to a close. Whilst I have been successful in drilling into them that a conclusion must be given, this alone is yielding superficial evaluation and is unlikely to secure top grades in the summer exams. In order to overcome this issue, I tried carefully structured collaborative essay planning and was pleased with the results! Students worked in mixed-ability groups of three and each group was given a different 20-mark evaluation essay title. The students knew that their homework was to write up all three of the essays (regardless of which one they had worked on) using the planning completed by their peers to aid them. So, they need to be productive and work efficiently to get their task done in the lesson – I then share the photos of their work (using our online portal) for their peers to use. – The orange words were those needed to cover the required subject knowledge applicable to the title. – The blue words were those needed to be synoptic in their work and draw links to the wider course. There were also ‘A–A* grade’ words amongst these. – The green words were those that ensured students were being evaluative in their essay (e.g. connectives and reference to different timescales). Use of these words would mean that they were building up an argument throughout their writing – rather than merely relying on the conclusion. The impact of this simple approach was immediately clear in the dialogue of the students during the lesson and subsequently in their submitted written work. The main benefit was the ‘deep thinking’ that resulted as students critically considered their structure whilst working together to address the question. Having the different colours made it immediately visible if a paragraph was lacking any one component, and the students worked together to rectify this – finding suitable words among their cards to add into their point. I was impressed with how lower ability students were able to access, and engage with, this activity. Being given the words to include allowed them to focus on their structure and truly join in the collaborative work without fear of ‘getting it wrong’. This is certainly an activity that I’ll use again for A Level evaluation essays and am planning to trial with shorter (but equally challenging!) GCSE essays. 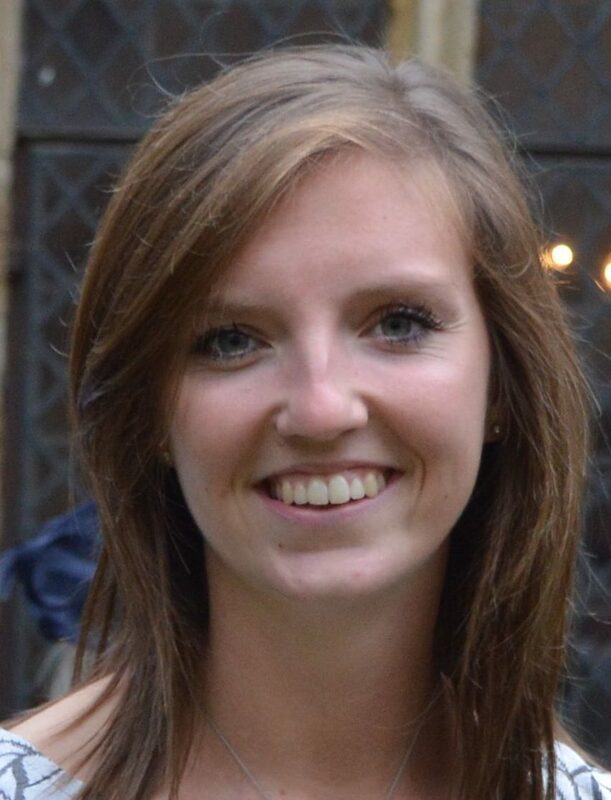 Kate Stockings completed her PGCE at the University of Cambridge 2014-2015 and is currently completing her Masters in Education. She joined Roding Valley High School as an NQT in September 2015 and took over as Head of Department in June 2016.